How the 2019 Passive Investment Income Changes Affect Your Small Business. 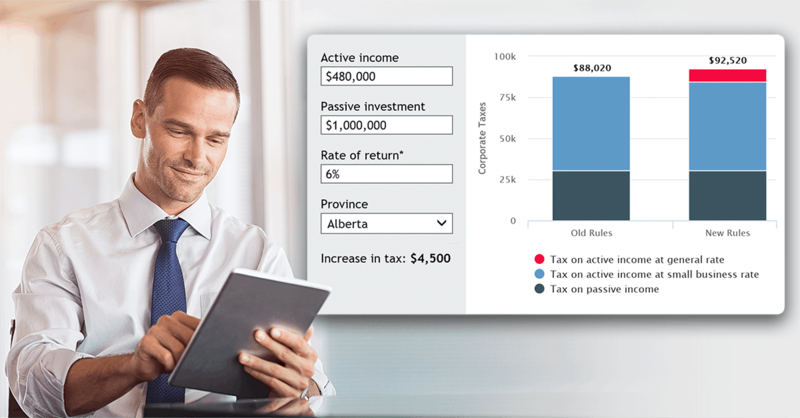 After a lot of public debate in the tax and small business community around the way in which passive investment income is taxed in Canadian controlled private corporations, the changes that were announced in the 2018 Federal Budget are now law. These changes will limit the amount of the small business deduction for many corporations. Click here to read the article. Contact us to help determine the best solution for you and your corporation.